	Pre-cancels: Different types and styles. 	Overprints: Geographic, commemorative, etc. Read More…. 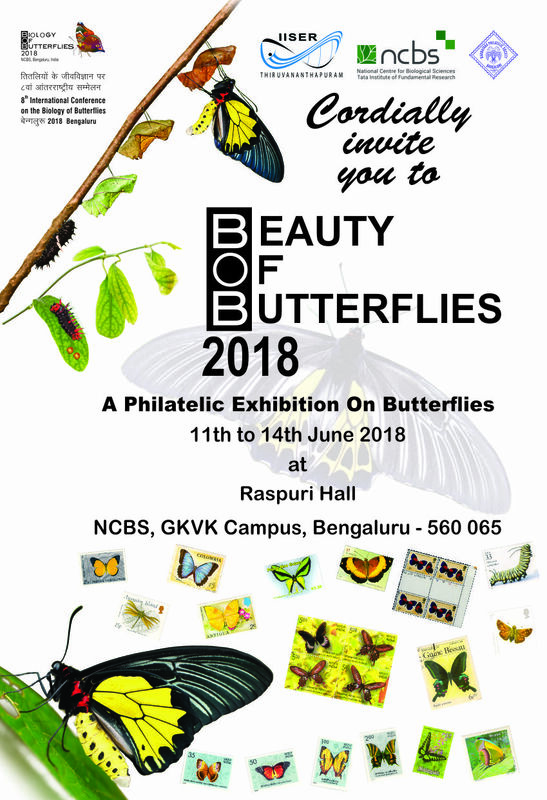 in Issue No.70 of "ITS Stamp News"
98. 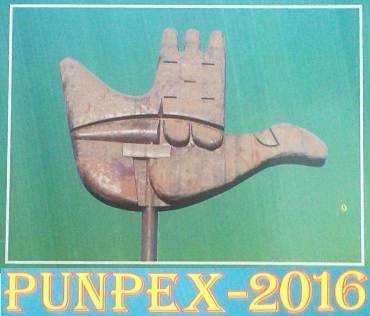 India – Complete collection of 33 Special Exhibition Covers with Special Cancellations issued by Postal Deptt. 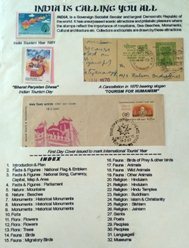 Jalandhar Division and Jalandhar Philatelic Club, including some RARE covers, from February 1965 for first philatelic exhibition not only of Jalandhar but also first from Northern Region of India, to October 1999 [STAMPEX-21], arranged on 19 exhibit sheets with detailed write-up; RARE – hard to find complete collection – Rs.2500. AMATEUR RADIO (or HAM RADIO) is a hobby enjoyed by more than three million enthusiasts throughout the world, who communicate with their radio equipments. 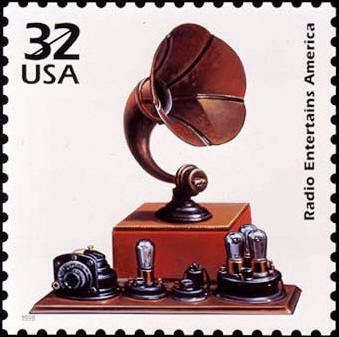 RADIOAMATEUR (or AMATEUR for short) is an individual who operates a private radio station for non-commercial purposes, including: exchange of messages with other colleagues spread around the world, self-training, and technical expertise. AMATEURS strongly support the public community, providing emergency and disaster communications, saving lives and joining people. 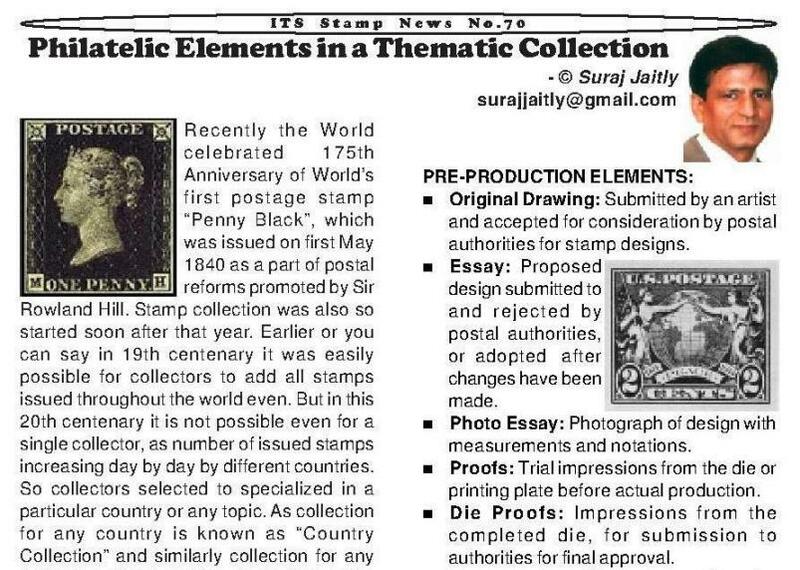 Read complete article in issue no.58 of "ITS Stamp News"